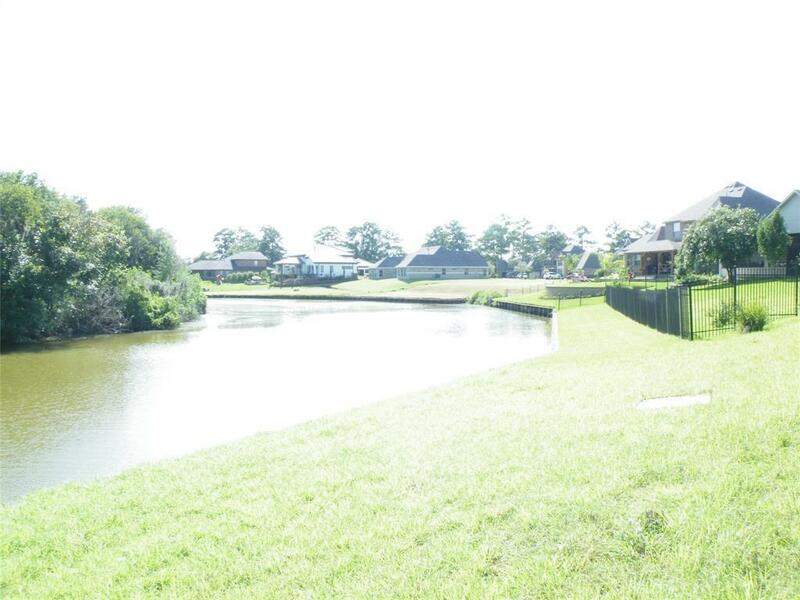 Welcome to Bayou Park - gated section! 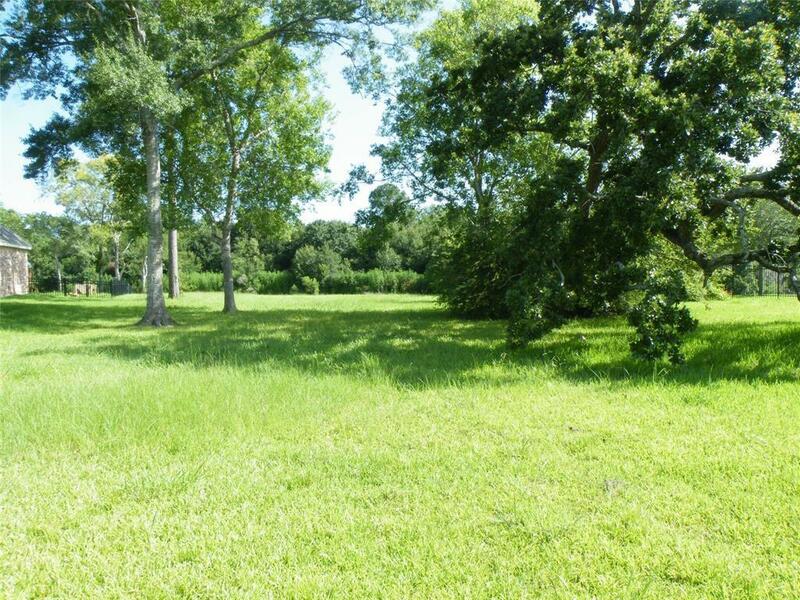 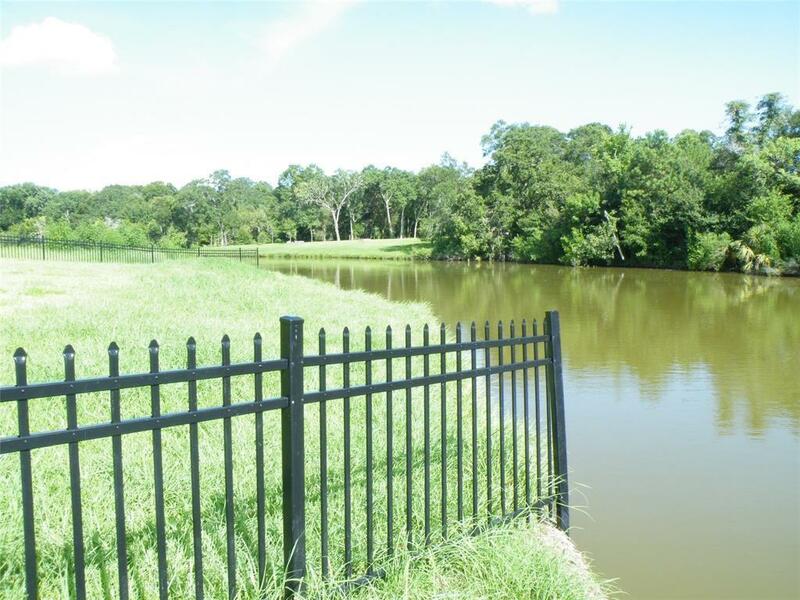 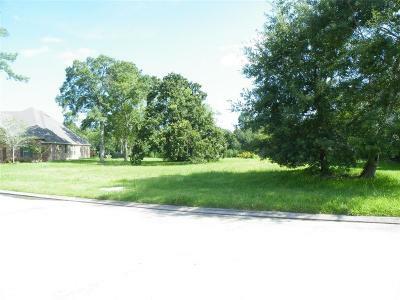 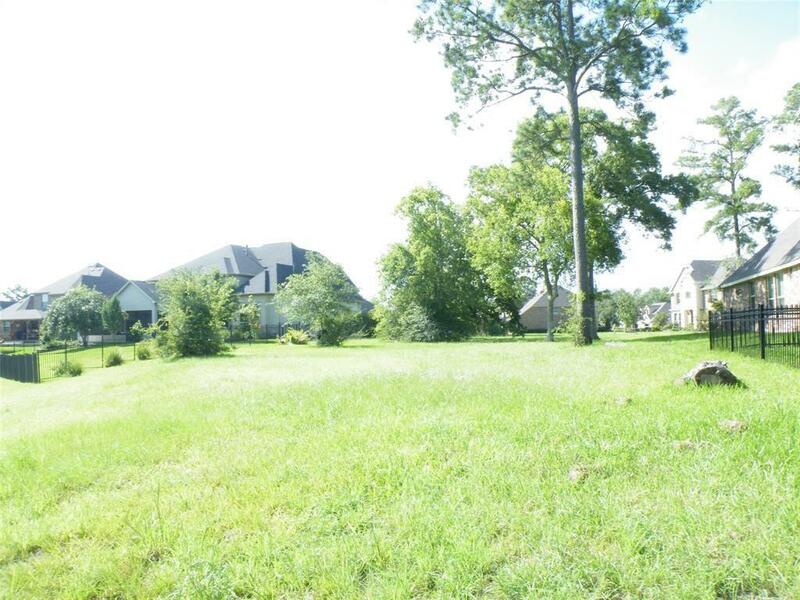 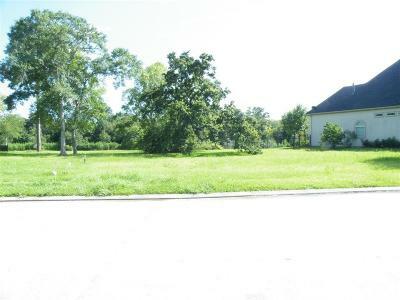 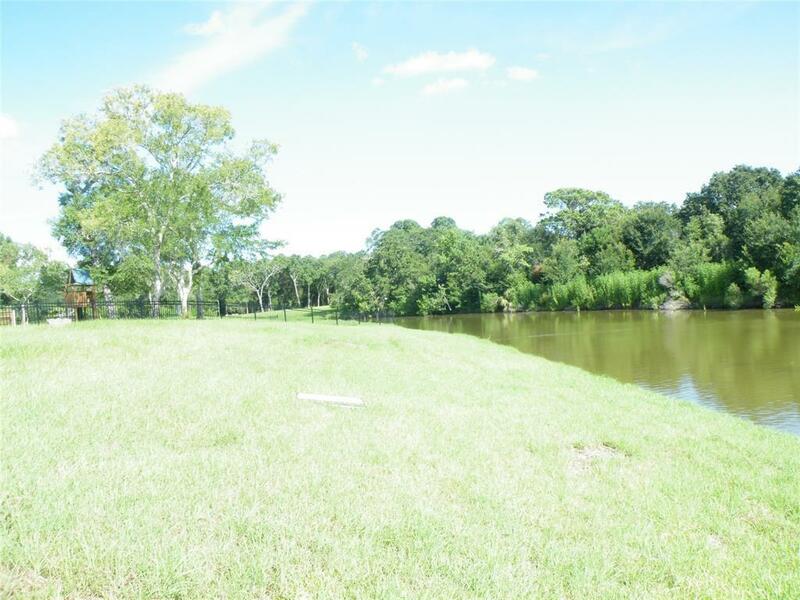 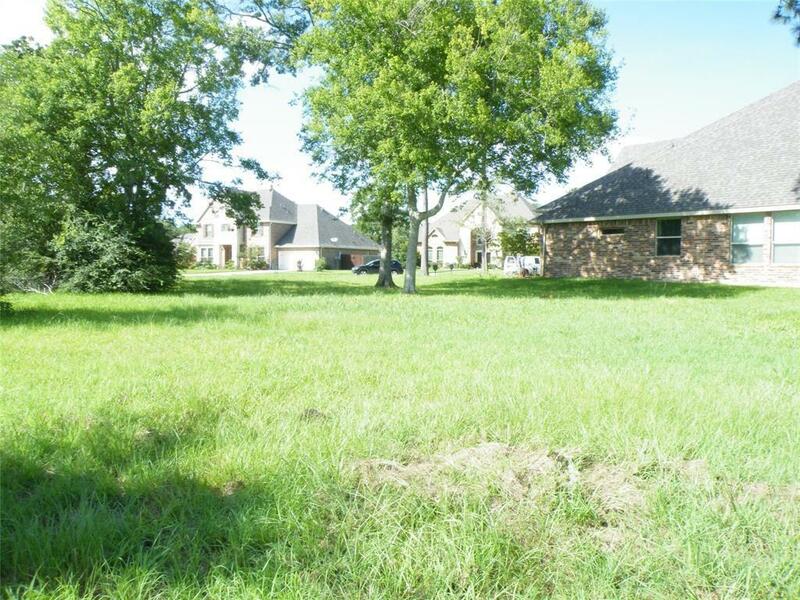 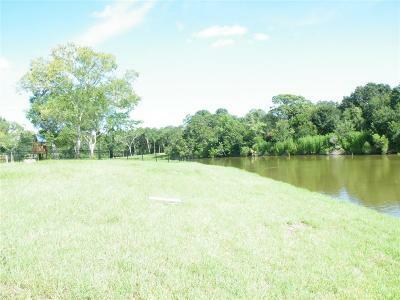 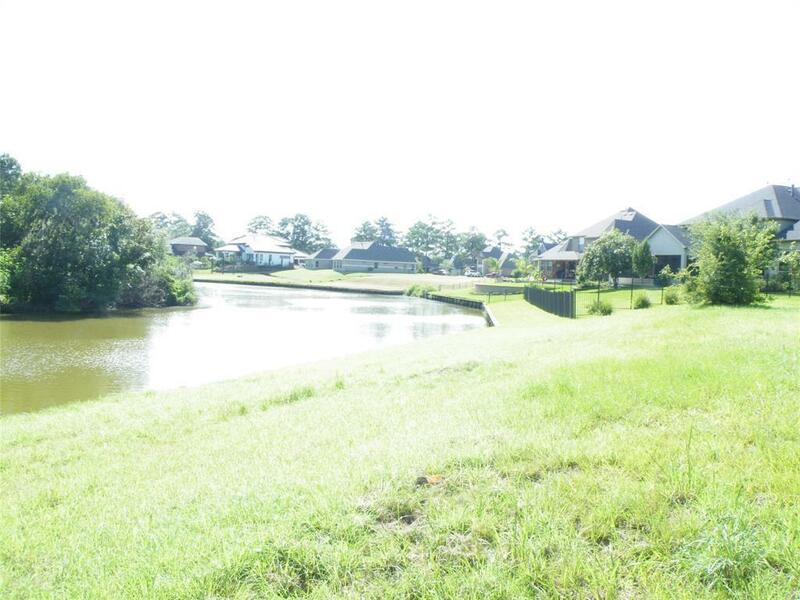 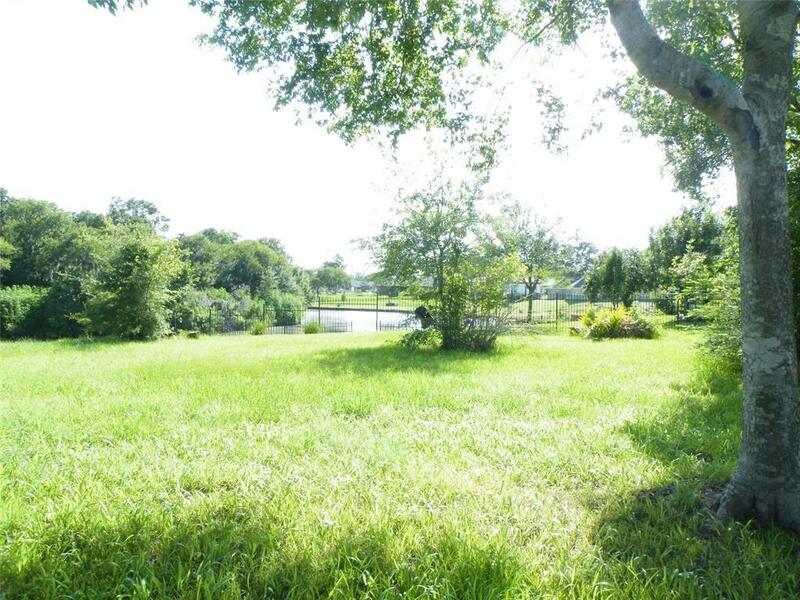 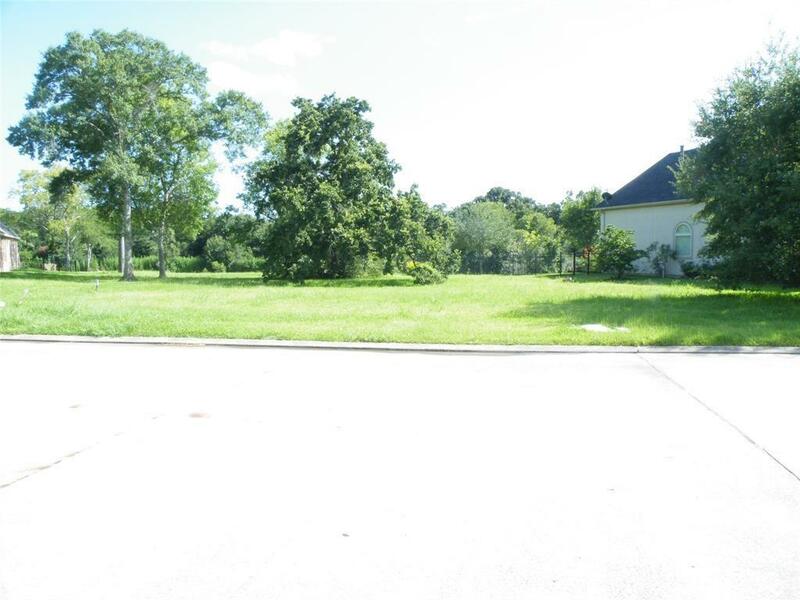 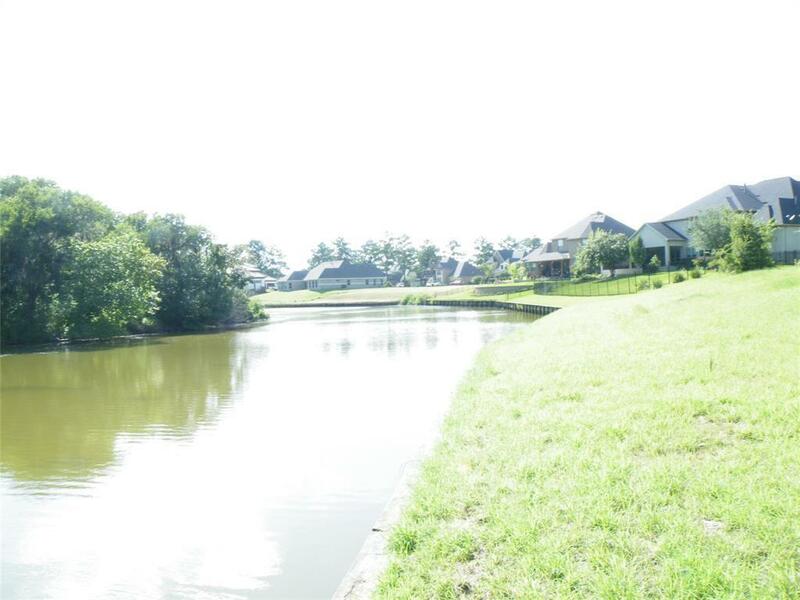 Bayou front lot in this distinctive, exclusive Dickinson neighborhood is ready for your Dream Home. 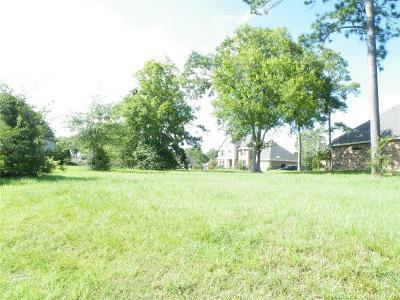 Home has higher elevation and is bulkheaded. 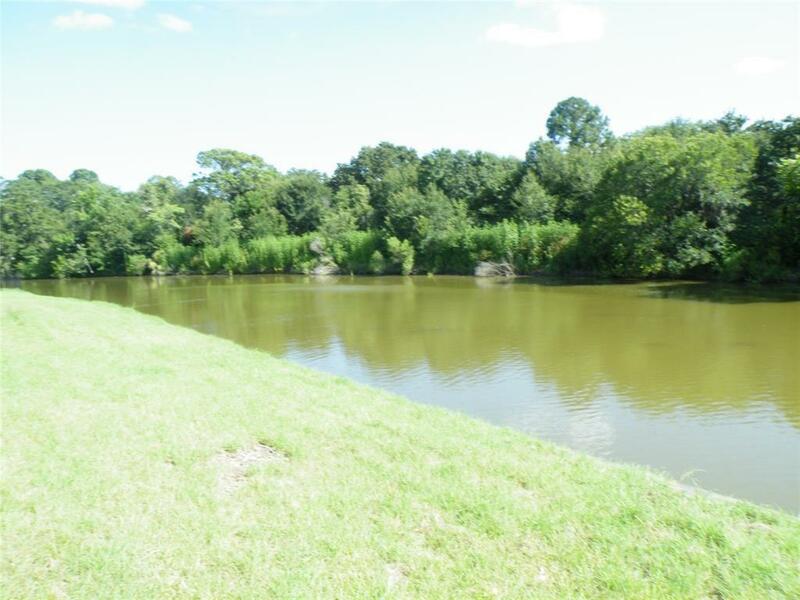 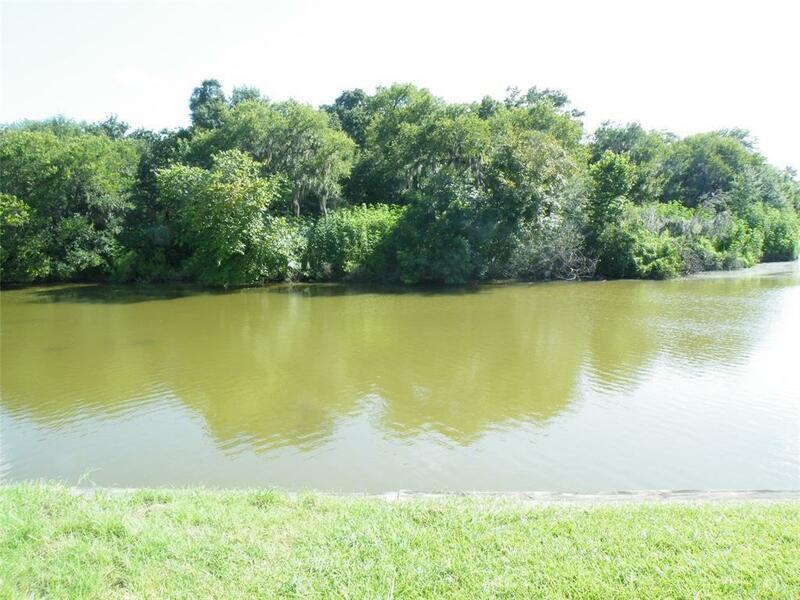 Enjoy nature along the bayou that is home to countless forms of wildlife. 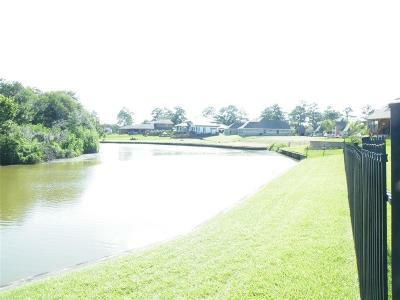 Dickinson Bayou feeds into Galveston Bay offering the perfect location for fishing, canoeing, boating. 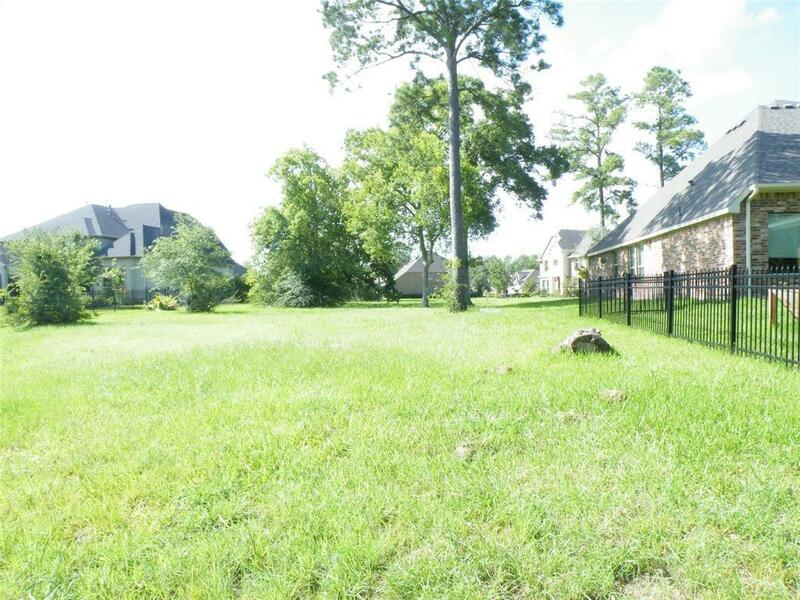 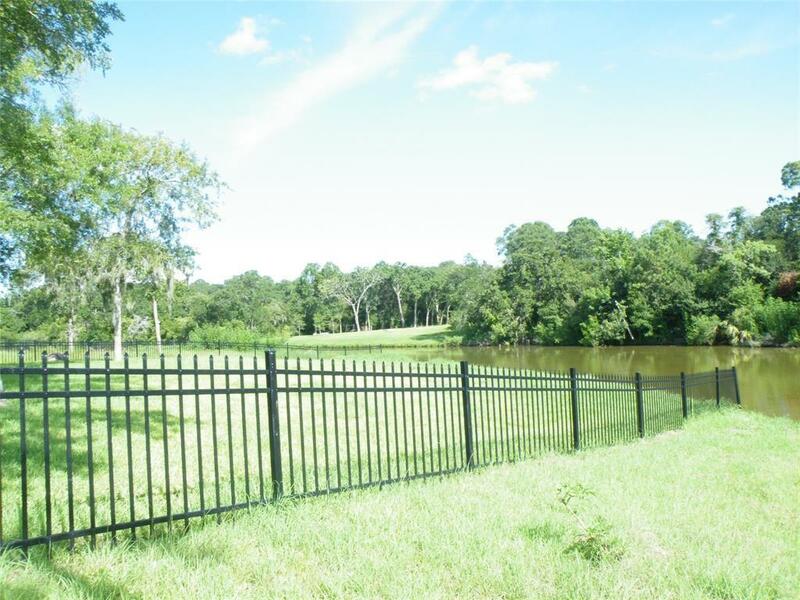 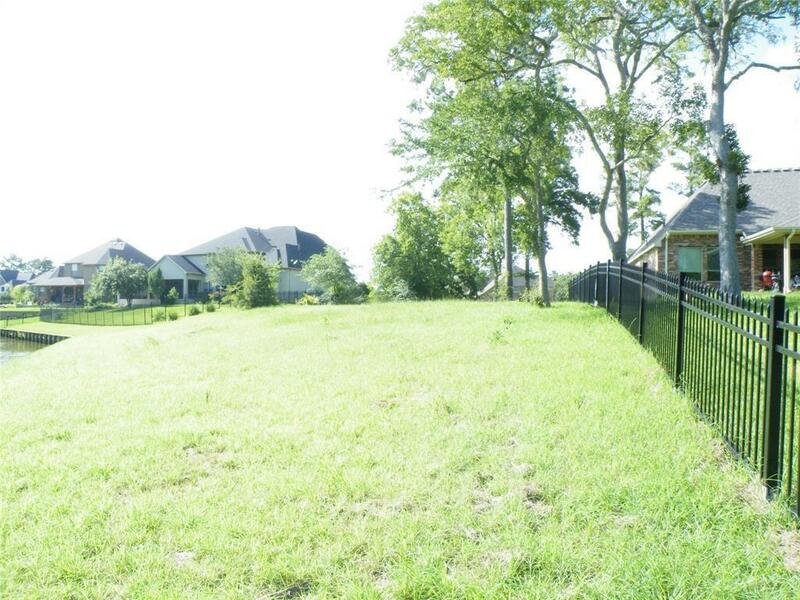 With quick access to I45, FM 646, Hwy 96, and Hwy 3 this gated neighborhood is close to shopping and popular restaurants.